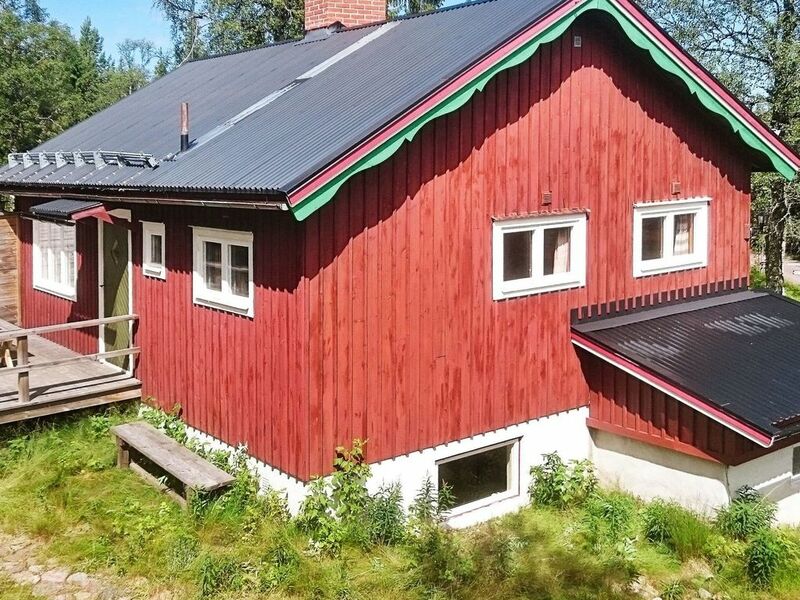 Vacation home located in Sälen/Lindvallen, one of Swedens largest ski-resorts. Even during summertime there&#8217;s a lot to do around the area. The house sits on a high point with several other cottages. Nice fishing possibilities in the rivers of Västerdalälven, Fuluälven and Görälvend. 15 km from the house you may go for a swim, or some fishing in Lake Närsjön. Inside the house you&#8217;ll have four bedrooms, one on the bottom floor and another one is a walk-through to the sauna. The bright kitchen seats four, and in the living room you&#8217;ll have an additional dining area for four more people. Here you may also enjoy the fire place or watch TV.